Trends in hair change from season to season, which is nothing new or surprising. The most loved seem to be the ones that manage to make your hair healthier, stronger, and more beautiful. The biggest trend for hair is finding natural ways to achieve healthier hair. DIY is still big business and relevant in the beauty world. If you can do it yourself, save a few dollars and manage it by using a natural method or ingredients. Activated charcoal is nothing more than carbon. 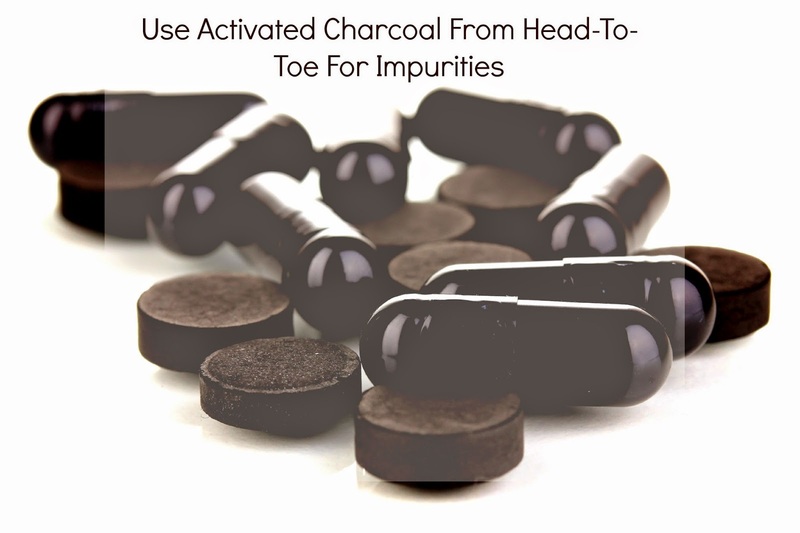 It is merely charcoal that has been treated with oxygen to help open millions of tiny pores between carbon atoms. Activated charcoal has been around for thousands of years and its recorded dates back to 1550 BC. Its main uses are for water filters, removing toxins, and chemical purification processes. According to Mayo Clinic, it is quite popular for absorbing poison that has been ingested. There are some ERs that administer large quantities of activated charcoal for certain types of poisoning. Next Post Do You Know The Difference Between A Dominican Blowout And A Keratin Treatment? It is quite a helpful post for me as I am becoming bald now a days and go for acupuncture and I got a lot of help. University of Dayton is the center for Catholic education and now internationally it is recognized as the leader in research for catholic education. Catholic schools are working on two programs “Leanne” and “Urban Child Development” and essays writing services are there to help. You can bring xbox live gold codes for some days. Please use the tools and instruments from head to the toe in life to make body strong and lethal to carry different assignments and tasks in life. Most of the people are recommending using essay writing service for the promotion of the ideas and themes for the happiness of the people and children.